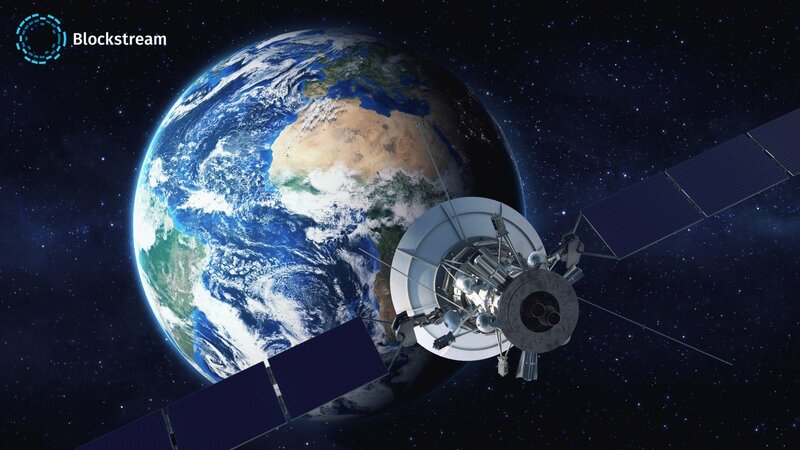 Sending money via GPS satellite sounds like something from a science fiction movie, but soon it could become a real service for people to use all over the world. Blockchain specialist company Blockstream has introduced satellites that can help people that don’t have internet access the Bitcoin network. Blockstream, a leading company in blockchain technologies, has introduced a brand-new way to interact with the Bitcoin blockchain. Marketed towards people without easy access to reliable internet, they have leased out bandwidth on three satellites that are currently in orbit around the planet. These satellites will allow people all over the world to have access to the blockchain and transmit bitcoin transactions. This new system to interact with Bitcoin could be revolutionary for people in areas such as Africa and Asia. Currently, there are only five full nodes operating in all of North and West Africa. This presents another possible bottle neck of centralization; internet service providers. The new satellite system along with other new, intuitive methods of distributing the blockchain to people all over the world will allow for further decentralization efforts. The idea behind the satellite is that node operators in remote locations will be able to download and verify blocks over radio signals. Full nodes are the backbone of the entire network, and running one remains the only way to 100% verify every single transaction yourself. The problem is the storage space and bandwidth needed to at first set up the node, and then maintaining it as every new block is created. Currently, to download the blockchain needs roughly 160 GB of free storage space. That can be a monumental amount for people without proper internet and technology infrastructure. The satellite currently covers most of North and South America, Europe, and Africa. Blockstream recently announced their intent to set up additional satellites to increase coverage worldwide. While running a full node will be possible to do thanks to the satellites, sending transactions will still need some sort of internet connection. Currently, the satellites will only be able to beam down data to the Earth, but users won’t be able to send back transaction data. Thankfully, there has been progress in sending transactions, though cheaper communication mediums such as SMS or even a bi-directional satellite could even further open up the network for more and more people. Do you think that satellites will become an essential part of the Bitcoin network? Or is this just going to become a gimmick? Let us know in the comments below! 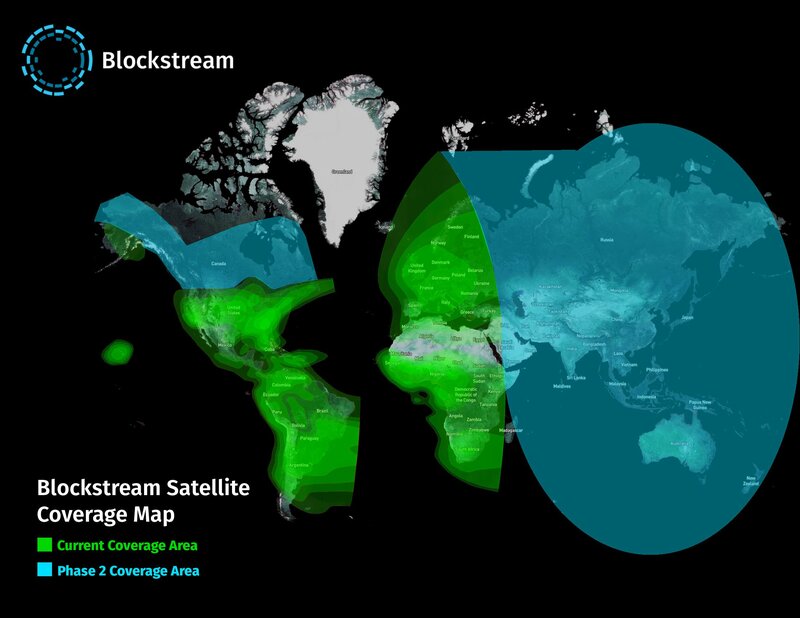 The post Blockstream Introduces Satellite Systems to Access the Blockchain appeared first on Bitcoinist.com.